My sister in law's sister in law....does that make sense??? Maybe I should just say, Karen has started following my blog and she asked if I would do a few cookies for her son who will be leaving this next week to Hungary. He will be serving an LDS mission there. 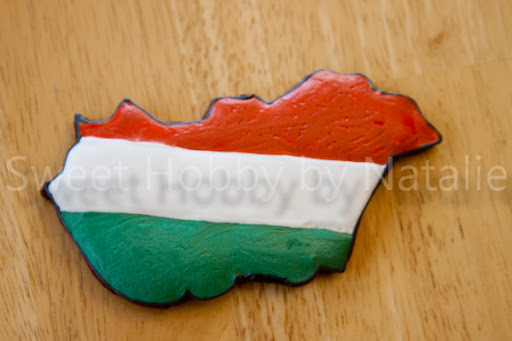 So I made a couple cookies to look like the country of Hungary, decorated in the flag colors. 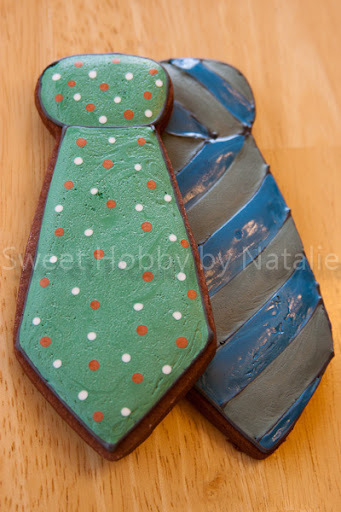 these are again that funky icing that would not dry. And a few missionaries ready to share the gospel with those who are ready to listen! 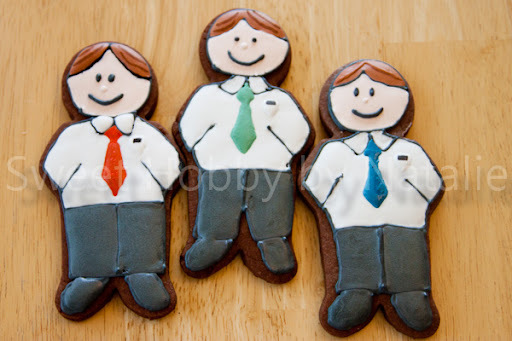 Best wishes to Elder Decker! I am sure it will be tough but he is going to have an AMAZING time!